Carnival Cruise Line and the Antigua and Barbuda Government have agreed to continue working together and stay committed. This comes after a meeting held between both parties in Miami, Florida. 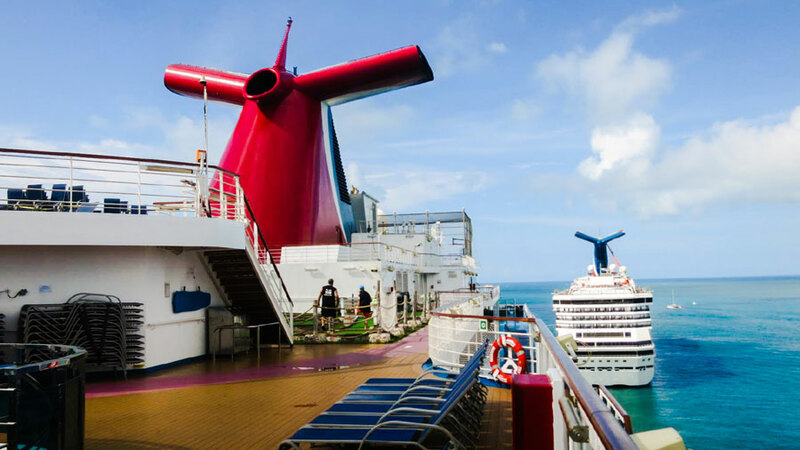 The Caribbean cruise destination of Antigua and Miami-based Carnival Cruise Line have come to an agreement concerning the recent pullout of cruise ships by the cruise line. As a result, all calls to the Caribbean island were canceled impacting the scheduled itineraries for Carnival Breeze, Carnival Magic, Carnival Legend and Carnival Pride. With the recent round of talks, it means Carnival won’t be canceling any further calls and will continue to send ships to Antigua. However, the calls which were already canceled are set to remain that way. Guests who received letters of the itinerary changes won’t be getting any updated letters. Other Carnival Corporation-owned cruise brands also canceled calls to the island including ships operated by Holland America Line and Seabourn. The agreements will also impact those cruise lines. 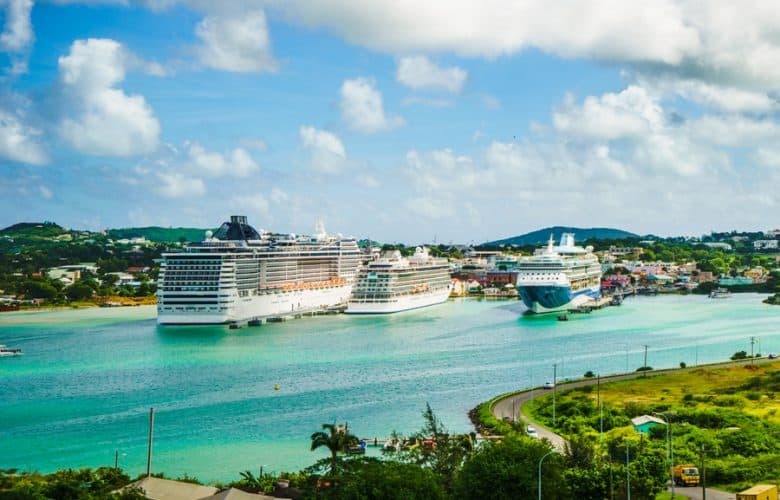 Now the future is looking good for the Caribbean cruise destination with a planned port expansion with the world’s largest independent cruise port operator and the continuation of working with the largest cruise line in the world. Carnival Corporation has contributed approximately 48 million dollars to the local economy over the past five years and this is set to increase in the future.